Zelda fans are always finding fun and creative ways to express their love for the franchise. I don’t know about everyone else but, because the musical themes are what originally drew me into the series, I love finding fan-made covers inspired by the music in Zelda. It’s fun to see another fans interpretation of the melodies played throughout the games, and using their talents to put a little bit of themselves into the music. Here we have- as he goes by on his YouTube channel- Huskybythegeek, who put his own twist to the Legend of Zelda theme song. Well, eleven twists, to be exact. 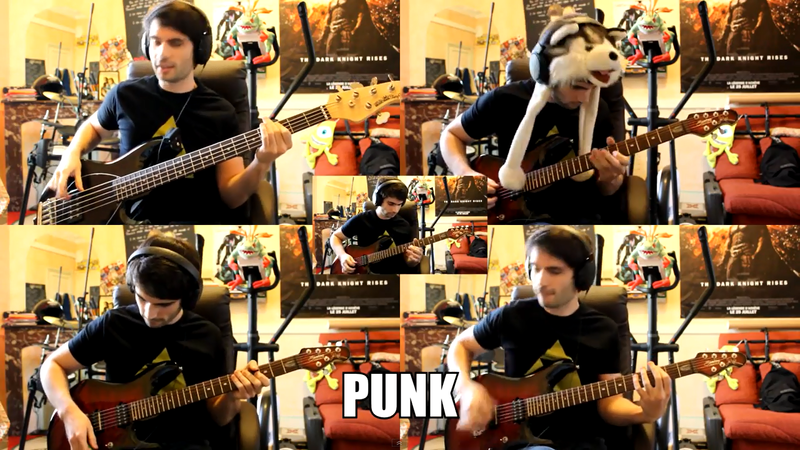 Jump to see the video and hear the different styles in which he plays the trademark song. Though the title of his video suggests that he plays the theme song in ten different musical styles, he actually has an extra at the end of his video and is unsure of what label to put on it. Instead he asks the viewers for their input. Can you guess what the last style is? Out of the eleven, I think I favor the ‘Rock’ style. Which is your favorite?